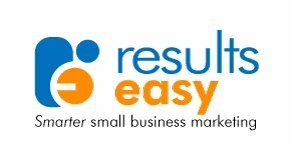 Results Easy provides time poor small businesses with affordable and practical marketing services. Many small businesses struggle for years trying the DIY approach before they learn what works. In the meantime, lost opportunities and stress are on the rise. There is a way out and it costs less than you think. 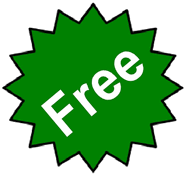 You can stop guessing and get in control of your marketing quickly and easily. Free up your time to do what you do best while getting much better results.